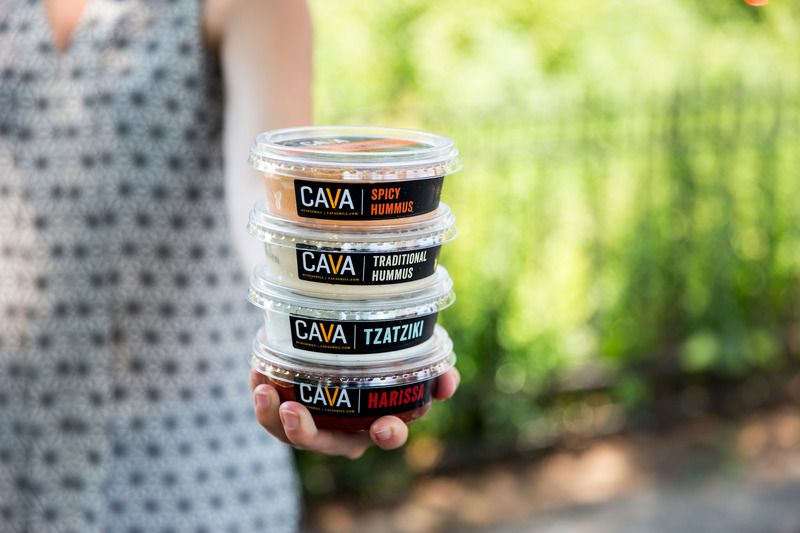 We produce our dips and spreads daily in small batches in Washington, DC, and Culver City, CA. 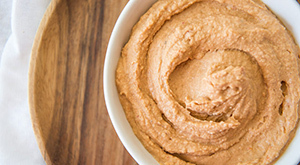 They're free of additives and preservatives, and they're vegetarian and low in calories, fat, and sodium. 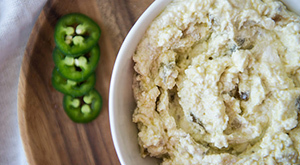 Imported Greek feta and extra-virgin olive oil with jalapeño and onion. 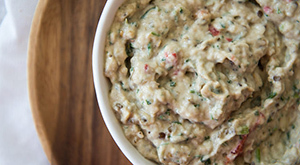 Light and fresh eggplant dip with fresh herbs and bold red pepper. 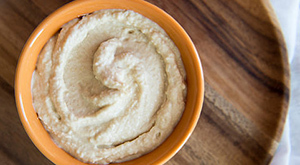 A Greek spin on a traditional North African condiment. 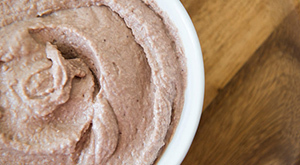 Using the finest Kalamata olives from Greece. 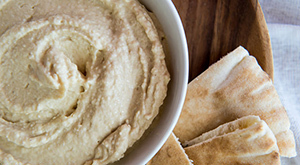 Our classic hummus blended with sweet roasted onions. 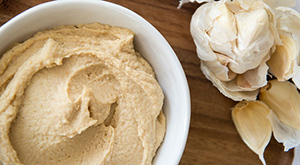 Slowly roasted garlic gives this hummus a sweet yet hearty flavor. 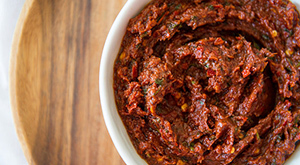 Crisp, bold flavor of sweet roasted red peppers. 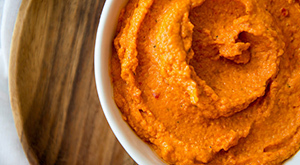 Hummus kicked up a bit with the mild spices of our Harissa. 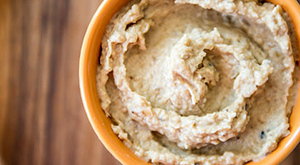 A classic: chickpeas puréed with fresh garlic, tahini, lemon juice and salt. 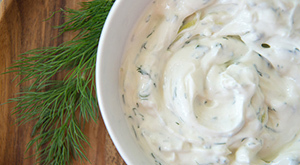 Creamy imported Greek yogurt with herbal dill and cool cucumber.